You want to Buy or Sell a property or home in Brampton, Mississauga, Toronto, and Richmond Hill? You are exactly at the right place. M. Mannan will do the rest for you. 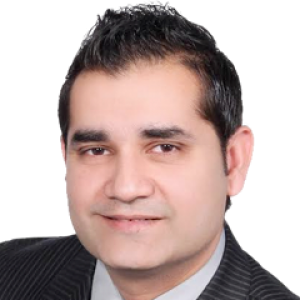 Searching for a real estate agent in Brampton and Mississauga? Did you just reply with a yes to all the above asked questions? Well, you have just landed in the right page. I am here to offer you all the help that you need. Moreover, I have a long-term experience in assisting clients looking for affordable home for sale in Brampton and Mississauga. My aim is to deliver nothing short of the best. I have served notable clients in the past and have a good track record of providing perfect solution to the problems. For me understanding my client’s need is a priority and I do it with all my heart. Till date, my clients are all satisfied with the service I have provided since I put a lot of hard work into the work. Both top- notch services and amazing results are what my clients get when they come to me. For a better view of my work you can check out the website and see the kind of service I provide. You can avail low priced properties in Brampton and Mississauga, mortgage comparison and more that fits your needs. I am sure you would like what you read and give me the chance of serving you and taking care of all your property needs.